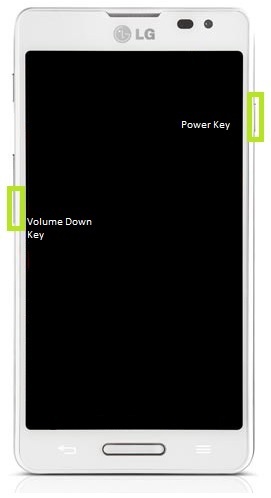 The LG Optimus F7 US780 model can use it’s own platform to be hard reset, as well as its physical keys. Restoring to factory settings is a fairly simple process that can improve your use experience if you ever find it slowed down or behave in an unproductive manner. A hard reset can also be the answer to your question if you ever find yourself locked outside your phone because you’ve forgotten your Security Password. Take note as this process will erase all of your data, including media and setting preferences. It will not alter the data on the microSD card but if apps are installed on the external memory, it might make them unresponsive or out of reach. We certainly do encourage you to back-up your data before attempting a reset of any manner. Taking notice of what your device is made of offers you a better overview of its capabilities. Such basic, but important, knowledge can save you from ever needing a secondary procedure and appreciating what your device is truly capable of. In that fashion you ought to know that this handheld was released in the June 2013 and runs on Android 4.1.2 Jelly Bean. It impresses with a 4.7 inches True HD-IPS LCD capacitive touchscreen that’s protected with Corning Gorilla Glass 2. 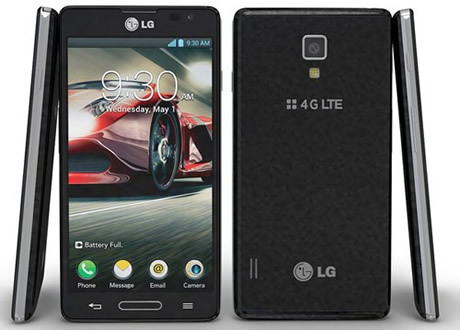 The LG Optimus F7 should show no lag signs thanks to a fast 1.5GHz Dual-core CPU and 2GB of RAM. Besides that, the US780 model integrates an 8 megapixel back-mounted camera with autofocus and LED flash capable of 1080@30fps video recording. The 2540 mAh battery should be well lasting and the Dolby Mobile sound enhancement should do the trick. Starting from the Home screen, touch the Menu Key. Touch the Backup & reset tab. Now press on the Factory data reset tab. A warning pop-up should come up. Read it and touch Reset phone. To finish touch Erase everything. Note: if you haven’t checked the erase all contents from your microSD, external storage will not be affected. Turn of the handheld if not already off. Simultaneously press and hold the Volume Down Key and Power Key. Release both keys when the Factory Hard Reset screen comes in play. Take note of the warning and press the Power Key to confirm (or press any other button to cancel). Press the Power Key to reconfirm. The device will now reboot and a hard reset will be performed.